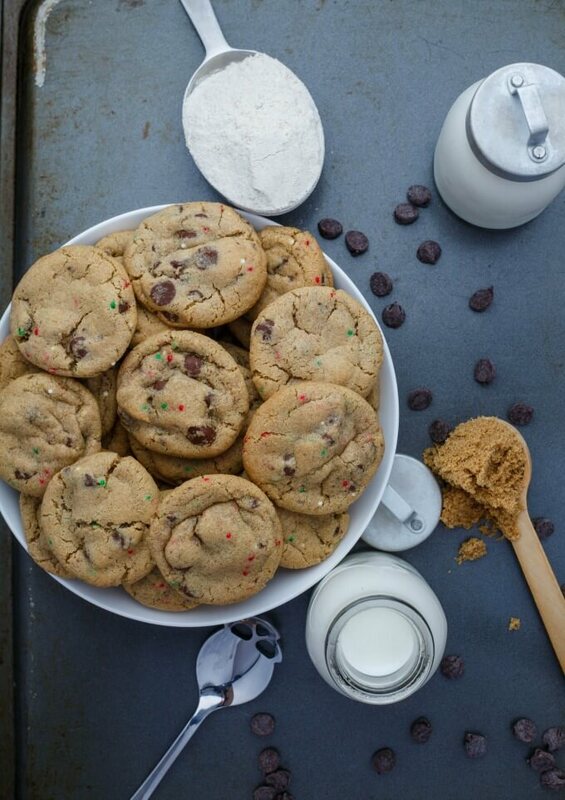 Are you baking for the holidays yet? We started over the weekend and have already devoured our first batch of cookies. And…over the next several weeks we will spend a lot of time in the kitchen baking up all our favorite holiday recipes. Spending time in the kitchen is one of my favorite ways to spend the holidays. Baking and cooking is a large part of our holiday traditions. With a dye allergy in our home we have become more and more sensitive to the struggle others face who may be sensitive to things like gluten, dairy, etc. I know the holidays are difficult for someone with a dye allergy because everything tends to be covered in same shade of festive color. For those with a gluten allergy, the holidays will be equally difficult without the opportunity to sample a single christmas cookie. With this is in mind, I went on a quest to find some great gluten-free cookie recipes that will provide a nice alternative for your gluten-free loved ones. 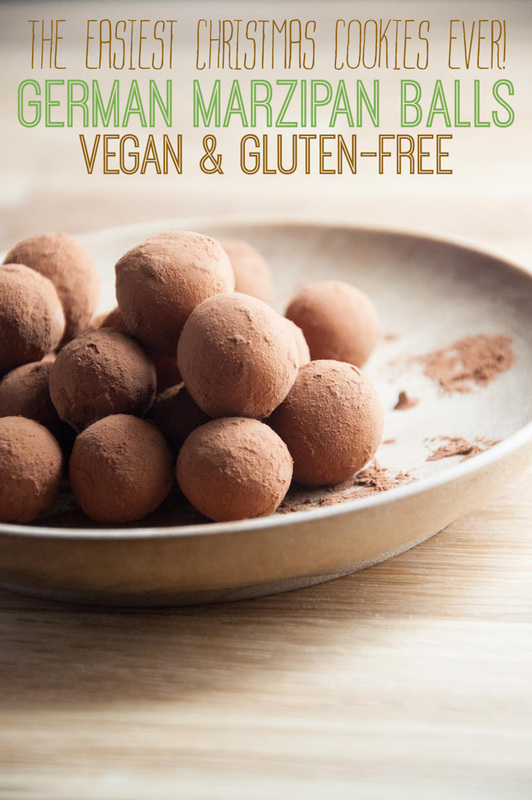 How easy are these german marzipan balls from the Elephantastic Vegan. 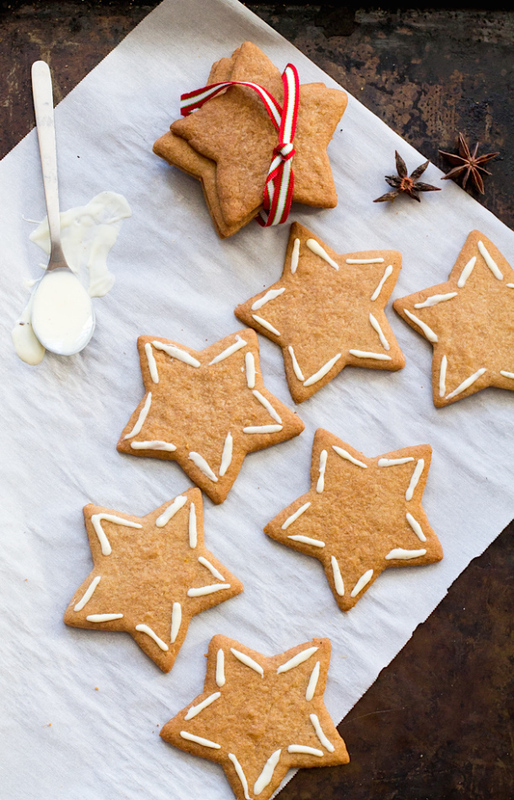 A little almond paste and cocoa powder will help you create these yummy treats in no time. Click here. 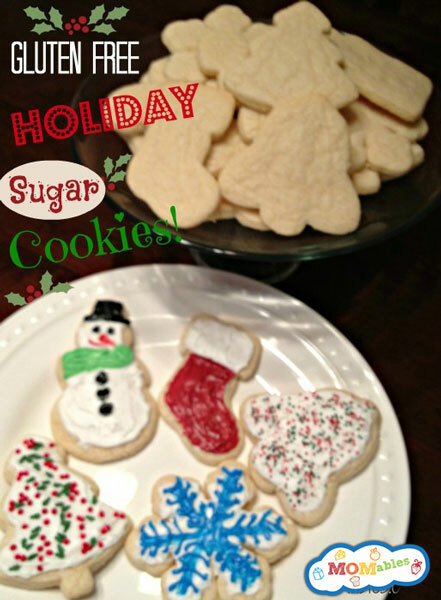 Momables.com has a sugar cookie recipe that can be used all year round. Click here. 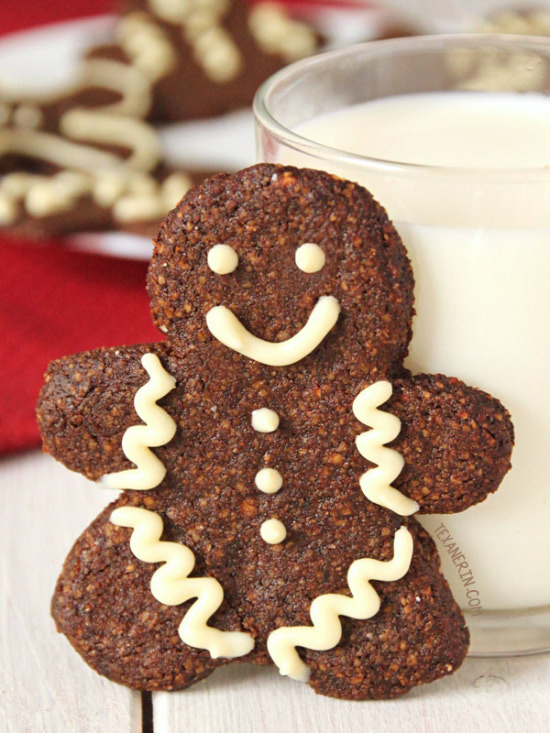 These gingerbread men are adorable! Check out Gluten Free on a Shoe String for the recipe. Click here. Erin from Meaningful Eats claims these sugar cookies claim are the best! They look pretty good to me. Click here. 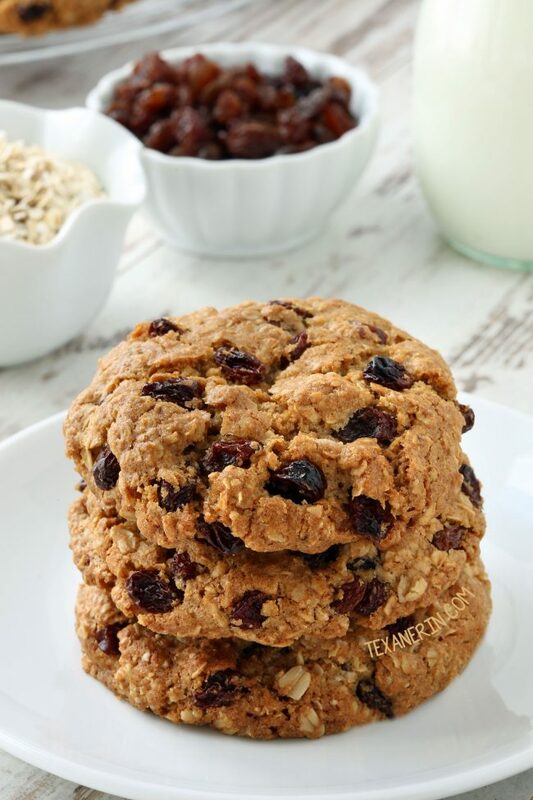 These oatmeal cookies look delightful! Click here. 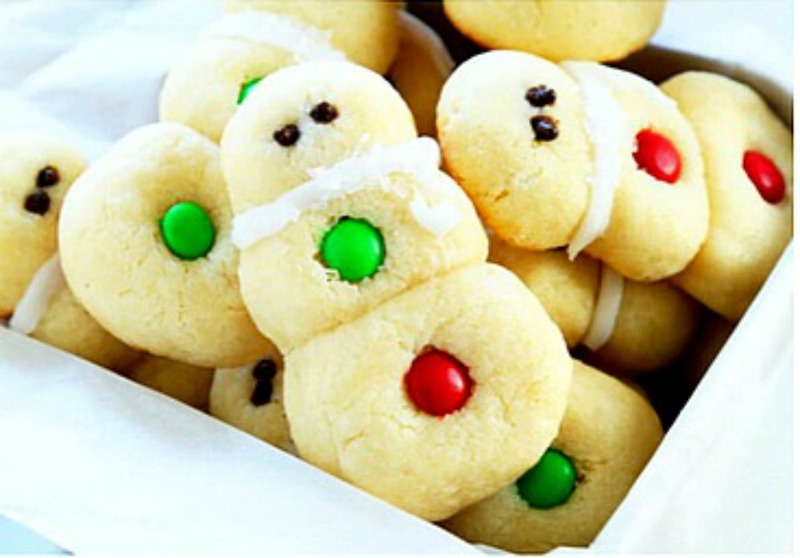 I am loving these little snowmen cookies. So cute! Click here. Carrot cake for breakfast! Now we are talking! Click here. 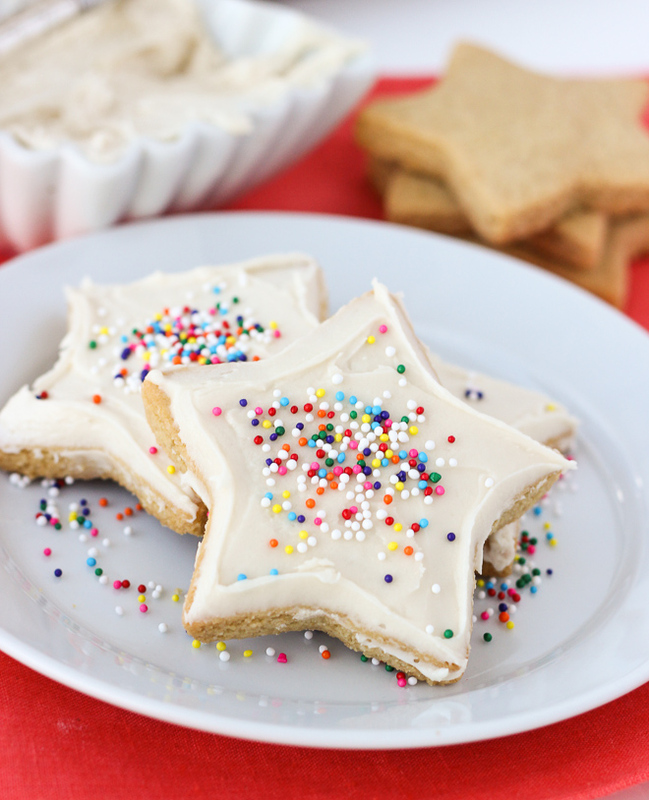 Eggnog cookies are a fun addition to your holiday cookie recipes. Click here. Spinach4breakfast.com calls these Skinny Cut Out Cookies. They taste just as good without all the guilt. That means I can eat twice as many right?!?!?! Click here. 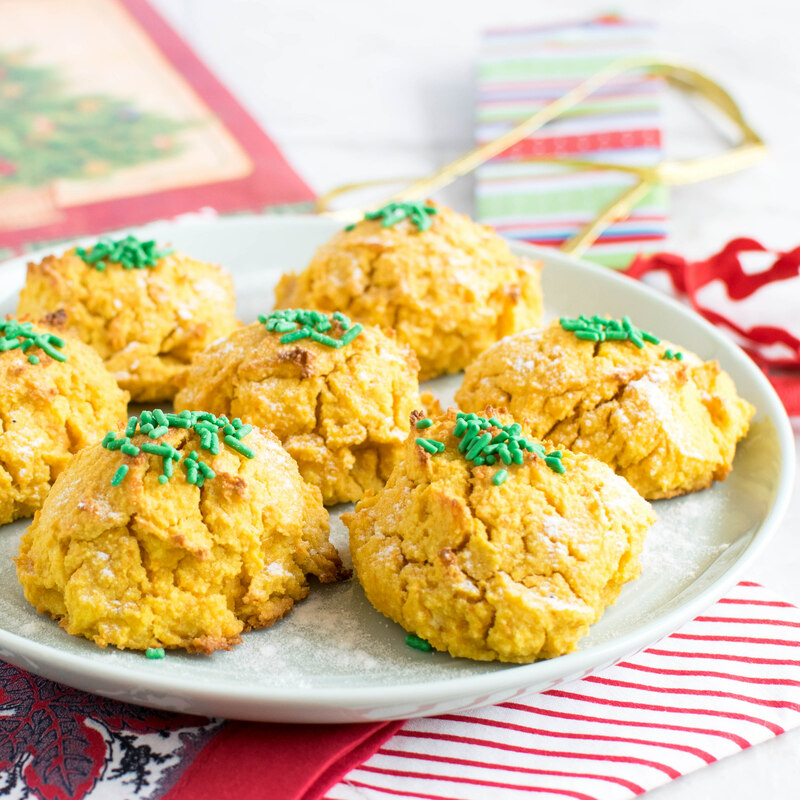 I love sweet potatoes so these cookies are a fun alternative I need to try. Click here. 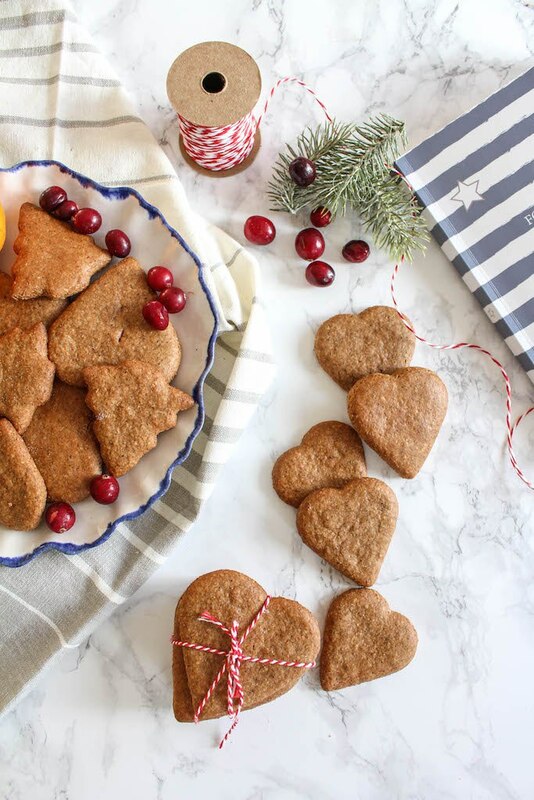 These gingerbread cookies are the sweetest. Click here. 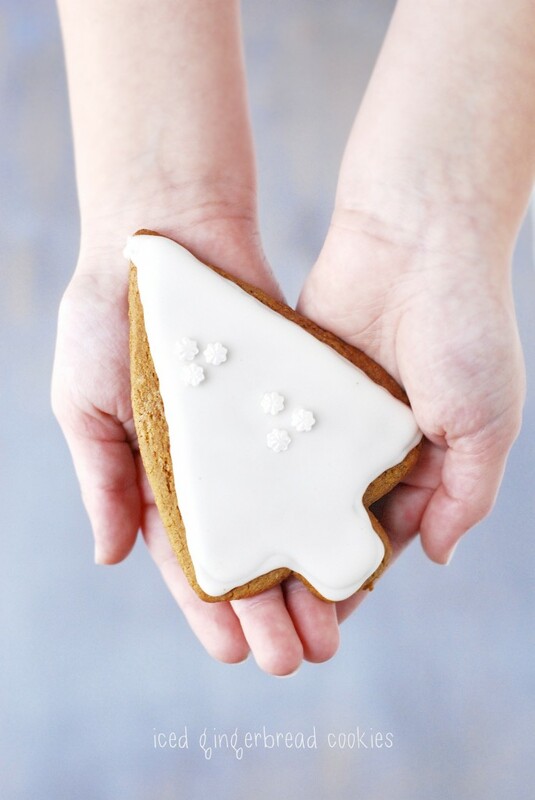 For an iced gingerbread cookie click here. 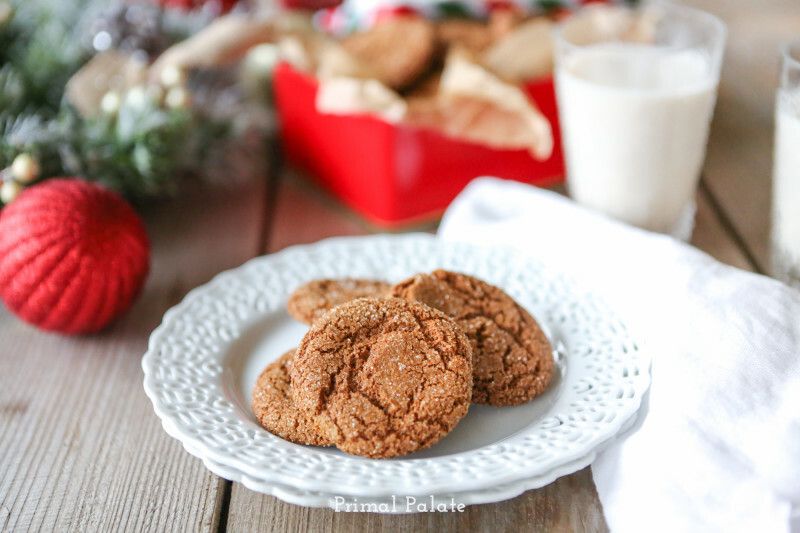 Gingersnap cookies are a classic. Click here. 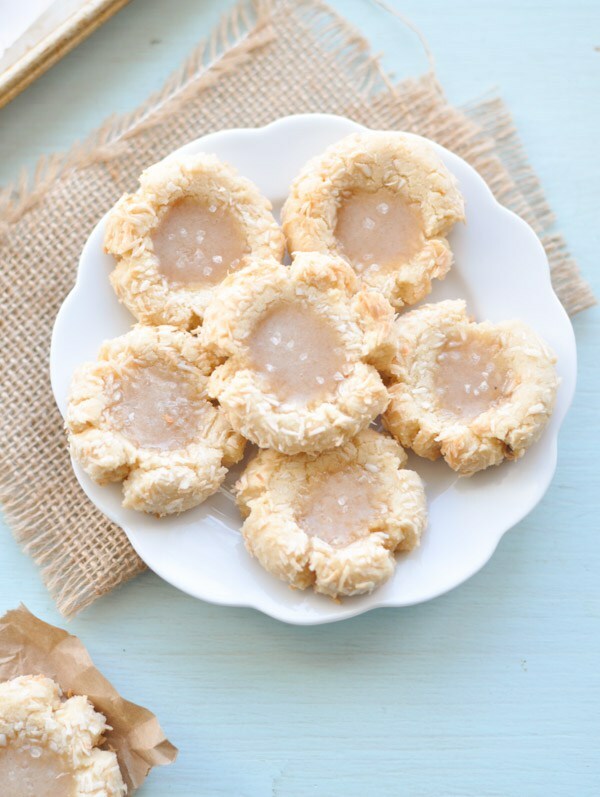 These salted caramel coconut thumbprint cookies sound divine. Click here. 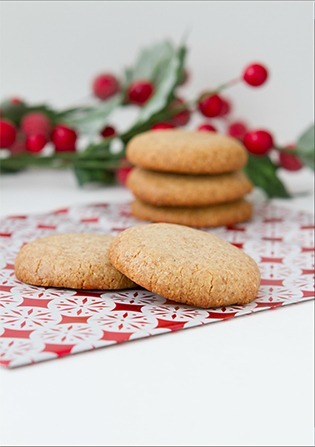 5 spice ginger thins. Click here. 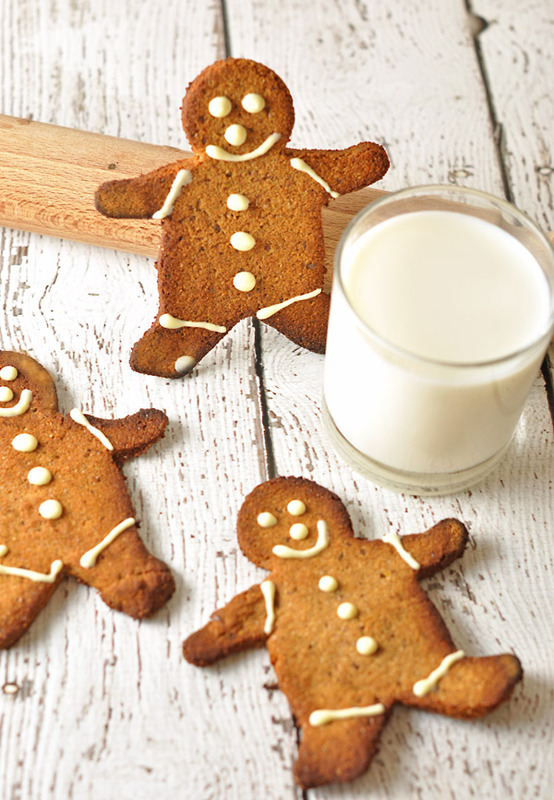 Here is a soft and chewy gingerbread men recipe. Click here. Yummy chocolate peppermint cookies. Click here. Sugar cookies are always a hit. Click here. 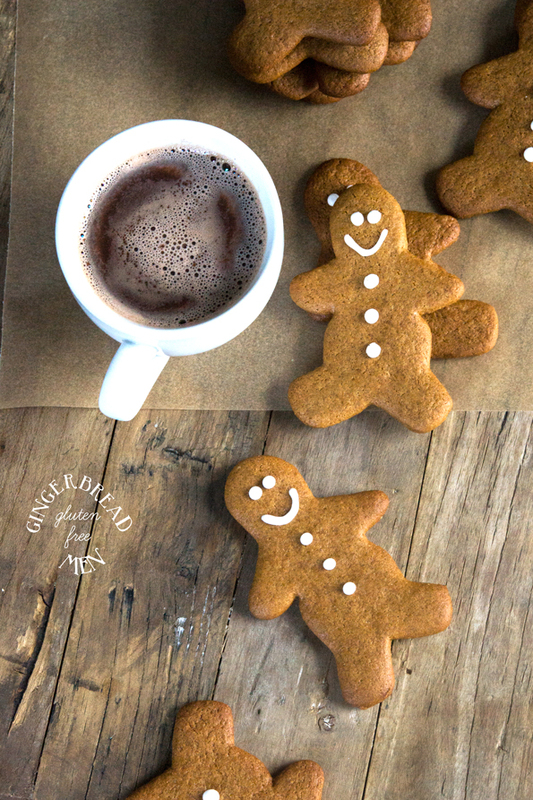 Gingerbread men are great cookies during the holidays. Click here. 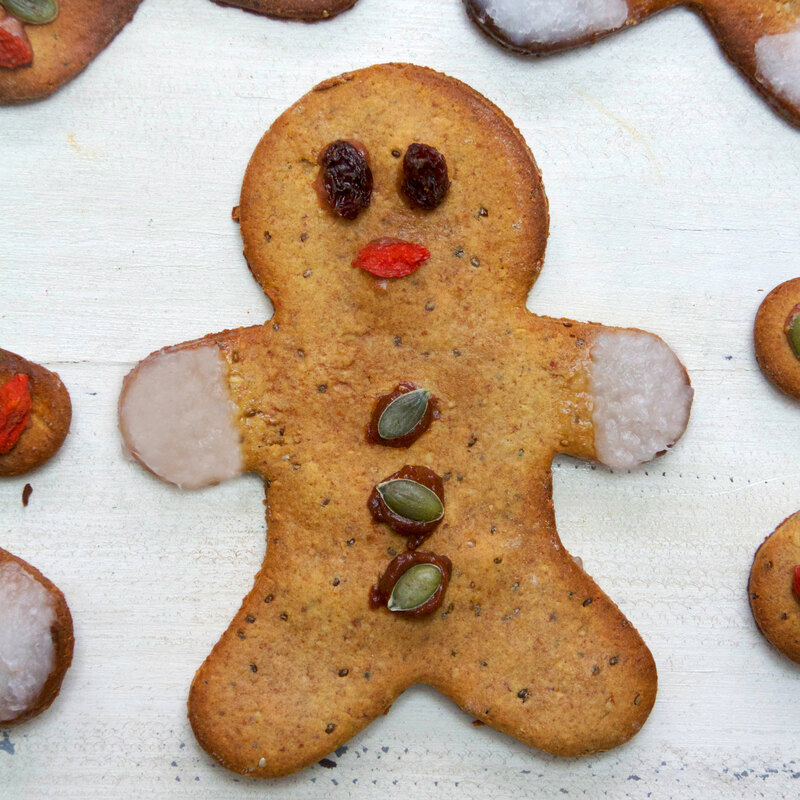 Here is a fun alternative when making your gingerbread men this year. Click here. 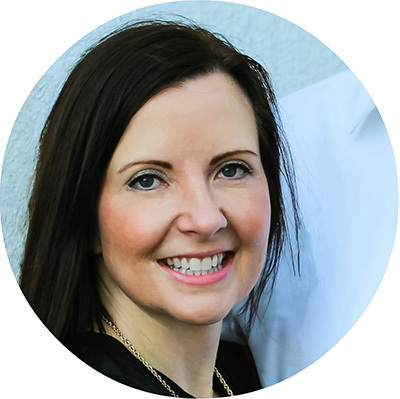 Hi Lynn, Our god daughter has celiac disease and we have learned a lot about gluten as well as several reasons why it should be limited in our diets. I was so happy to find these recipes that I know she will be able to enjoy during the holidays. Happy Holidays! I can not wait to try some of these!!! I can't tell you how much I appreciate this post! 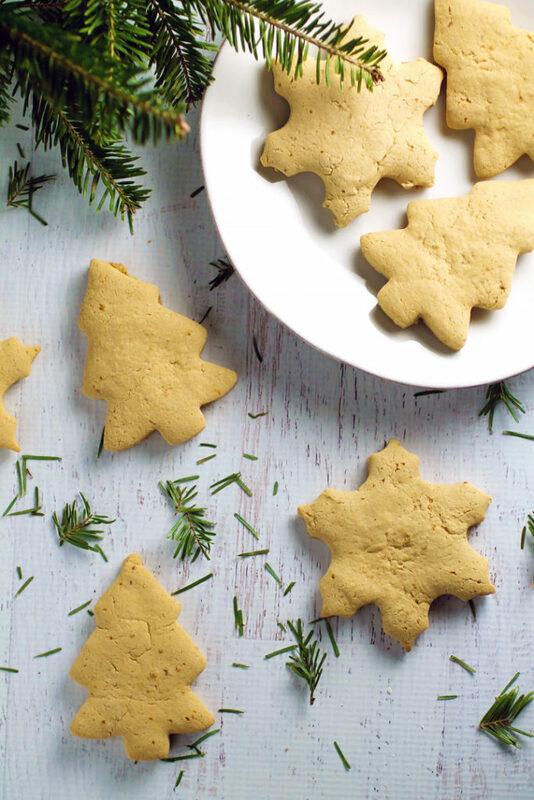 We are hosting a gluten free cookie swap next week, so this is perfect timing. Thank you! YEAH!!! I am glad the timing worked out for you. Hope you have a great cookie swap! Yum! I'm have been looking to do more gluten free cooking. 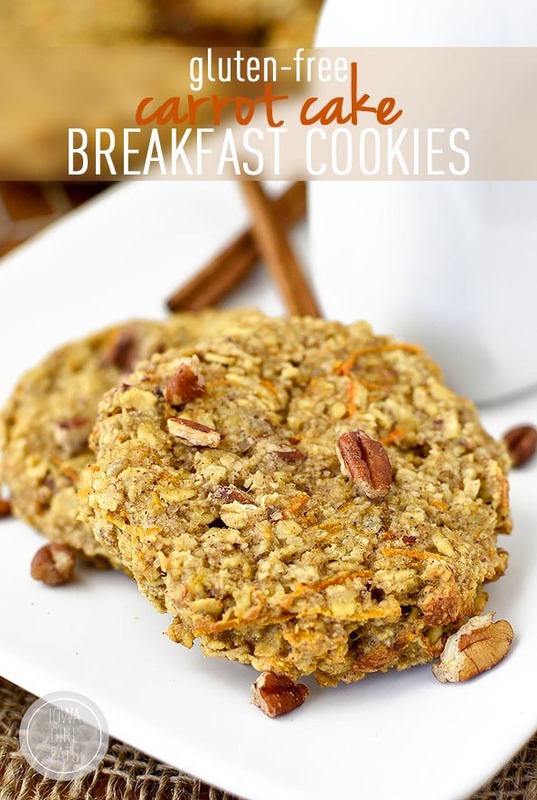 The first on my list is to try the Carrot cake breakfast cookies. Hi Ayanna, Let me know what you think of the carrot cake breakfast cookies. I think they sound amazing!! Yay! A collection of cookie recipes I don't have to convert to gluten-free. I always take gluten-free things to any party or get together. No one even notices. I have Celiac disease, so changing up recipes is a necessity for me. Hi Amanda, Our god daughter has celiac disease as well and we have learned so much from her journey. We make adjustments to recipes to accommodate her needs. It can be a little tricky sometimes so I was delighted to find this list of cookies that already converted all the recipes. Hope you have a great holiday season! Ahhh, all of the gingerbread men cookies are adorable!! How can you eat it when they're that cute? 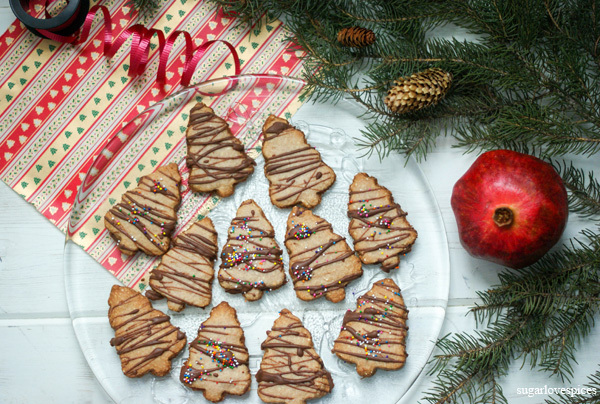 Anyways, such a wonderful list of gluten-free Christmas cookies! Thank you Elizabeth! I am with ya! It is hard to eat them when they are so cute! Hope you have a great holiday season! 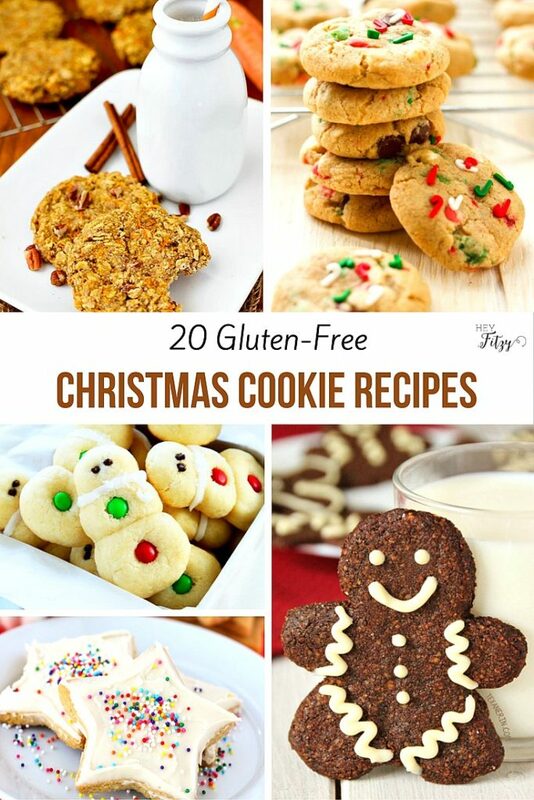 Thanks for the great list of gf cookie recipes! Thank you for stopping by Roseann! Happy Holidays!